Refer to any website or book and you will find listings of the “stages of alchemy”. These differ markedly. In my experience this is often due to a misunderstanding in the popular literature. People are not differentiating between stages and processes. Quite simply, processes are actions you perform and stages are points in development. You will often find material listing three stages. However, oringinally and I believe, correctly, there were four stages. I am not alone, in many places four stages are still listed and elaborated on. For over fifteen centuries the four stages of the magnum opus were characterized by the origina colors described by the pre-Christian philosopher Heraclitus of Ephesos. He listed the four as melanosis, leukosis , xanthosis, and iosis. Colour symbolism was important in alchemy, with the changes of color linked with the successive transformations of matter, and the movement from one level of being to another. In addition, alchemical literature often symbolized the stages with other symbols, melanosis by a black raven, leucosis by a white dove, xanthosis by a yellow flower and iosis by a red dragon or phoenix. Later in the 15th or 16th Century the colours were reduced to three, with the yellowing stage falling into disuse. Some feel this was connected to the influence of the central Christian idea of trinity. 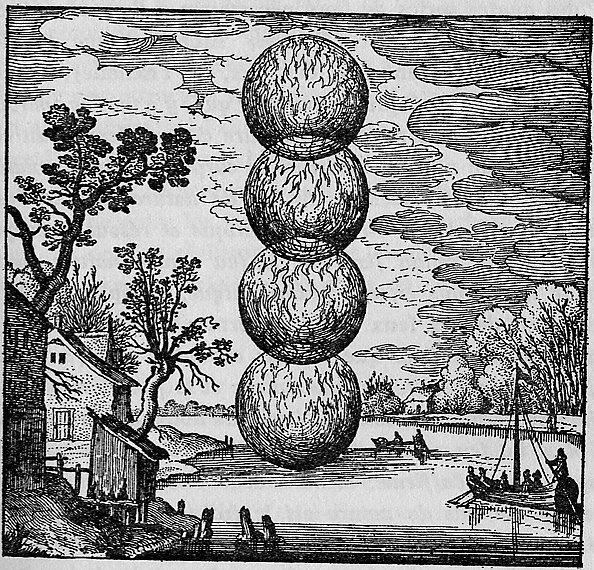 More commonly known now by the Latin nigredo (blackening), albedo (whitening), citrinitas (yellowng), and rubedo (reddening), Michael Maier, the sixteenth century author of Atlanta Fugiens described this as a ‘four fold fireball’, and said each fire gets progressively hotter. In other words, each stage involves more effort and struggle than the previous one. Like increasingly difficult levels in a video game alchemy gets harder and harder as you proceed towards the goal. In each of the stages you are bringing the base material to higher and higher levels of purity. Since the alchemist and his work were closely integrated, these color changes also represented changes in the alchemist’s state of consciousness. Progress through the stages transformed the one doing the work in powerful ways and was said to be at times, highly dangerous. 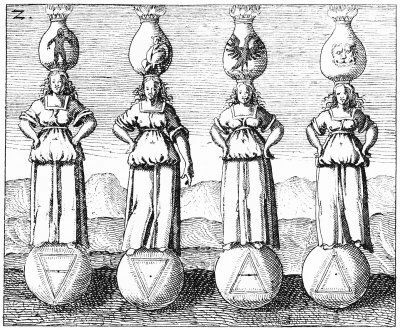 In each stage of alchemical development most of the operations will be present, although different operations are more important to some stages than others. In albedo, separatio and solutio are important. In citrinitas conjunctio is very important, and in rubedo coagulatio is key. In nigredo there is often an emphasis on solutio and calcinatio. Fromthis you can see how the processes are used in the stages and that the stages are not identical to theprocesses. I am a cat lover, a writer, and an overextended blogger trying to foster for a cat rescue, finish a Master's degree and rehab a fixer upper house i bought. This entry was posted in Alchemy and tagged albedo, citrinitas, levels, Michael Maier, nigredo, operations, processes, rubedo, stages. Bookmark the permalink.